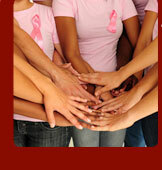 Myers Containers is helping everyone recycle more and reuse more! © 2018. 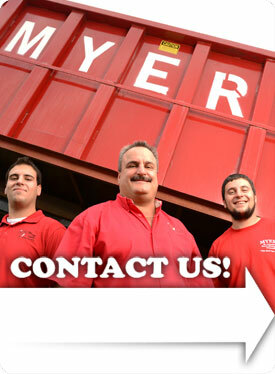 Myers Container is a locally owned and operated business.